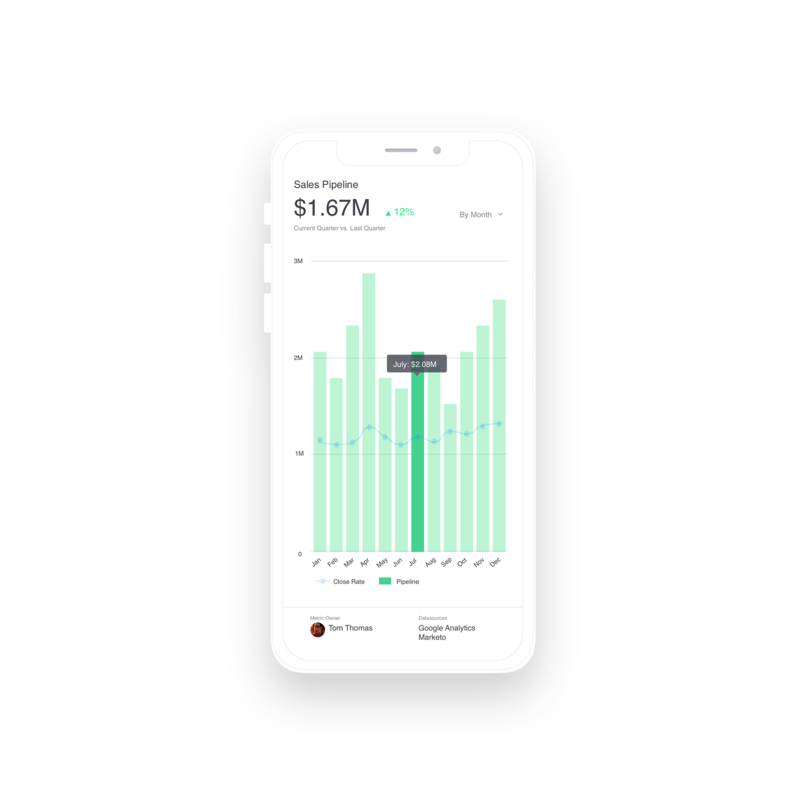 As a growing business focused on keeping costs low, you’re likely using Google Sheets to store critical business data like sales performance, marketing spend, and campaign ROIs. But getting that data out of your office and distributing it throughout your business in a consumable format can be a challenge. When you use Google Sheets with Grow, visualizing your spreadsheet data is as easy and logging into your Google account and selecting the spreadsheet you want to reference. 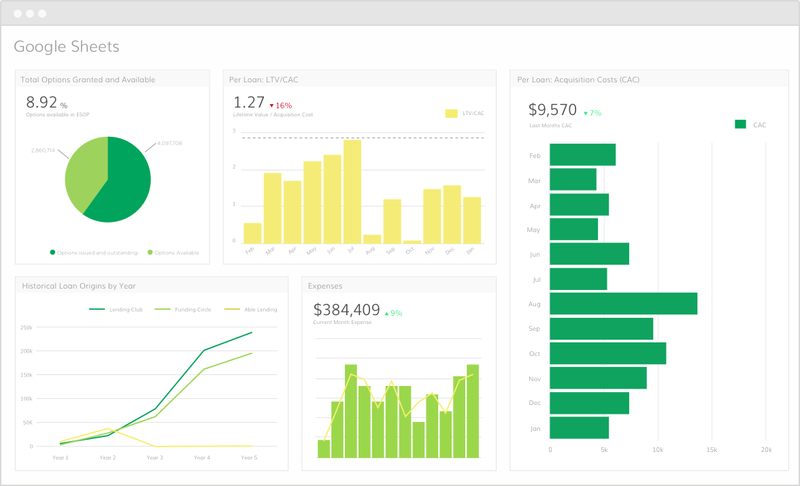 You can then distribute those visualizations across your business using shared dashboards and TV mode. 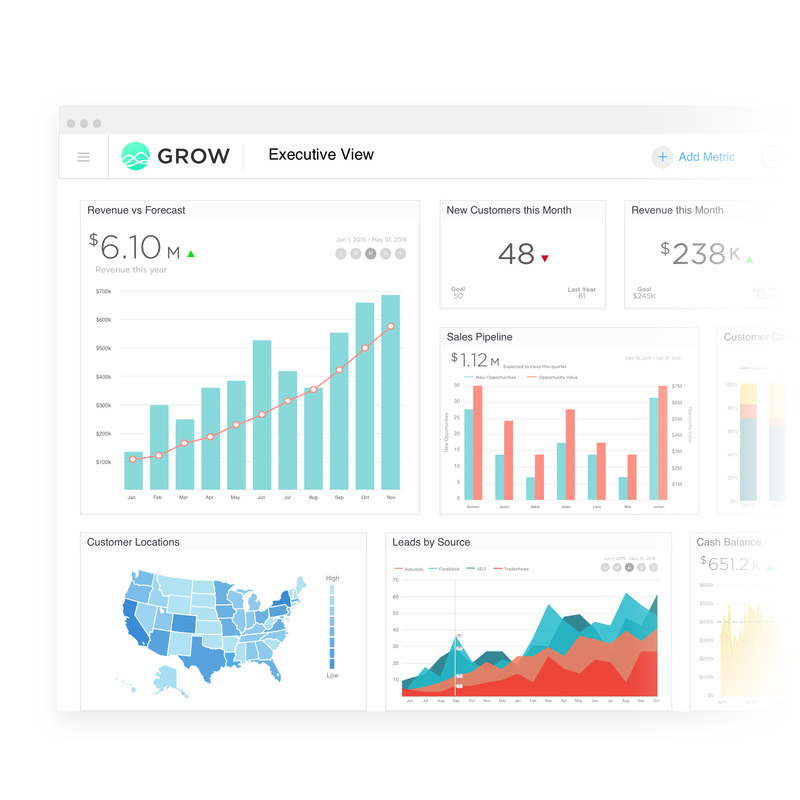 When you connect Google Sheets, you will be able to easily chart your data and blend it with other critical data sources connected in Grow—giving you the power to easily democratize data and inspire confidence in company performance.